Both network operator Elering as well as competitor Alexela said on Tuesday that Eesti Gaas' purchase of a liquefied natural gas (LNG) barge to refuel ships in the Baltic Sea and the Gulf of Finland is not likely to affect consumer prices, but will open up new business opportunities. 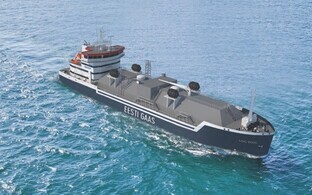 Eesti Gaas announced on Tuesday that they are buying an LNG fuel barge. The new vessel will operate in the Baltic Sea, focusing mainly on the Gulf of Finland, and supply passing ships with liquefied natural gas, the use of which as a ship fuel is becoming increasingly common. 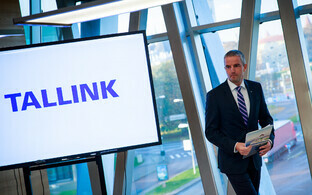 The purchase and operation of the barge is a group effort of holding company Infortar along with Eesti Gaas and Tallink. Infortar is the majority stakeholder in both of the latter businesses. In addition, the company is hoping to secure cross-funding from the European Union in the amount of 20% of the barge's cost, supervisory board chairman Ain Hanschmidt said in a press release on Tuesday. 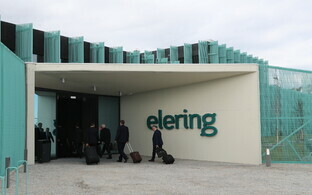 ERR's Estonian news reported that energy network operator Elering sees no direct connection between the business of refuelling passing ships and Estonia's domestic gas market. 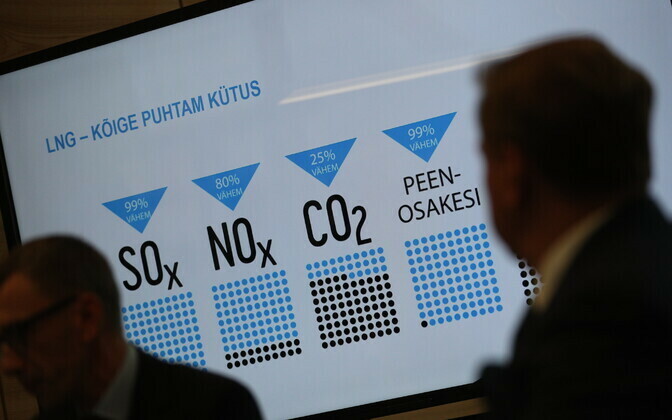 "This is an example of how the liberalisation of our gas market has influenced business," Elering's communications director Ain Köster told ERR's Aktuaalne kaamera newscast. "New business models are possible, new players can enter the market with services we haven't had so far. In that sense I certainly think that this is the most important thing here," Köster said. 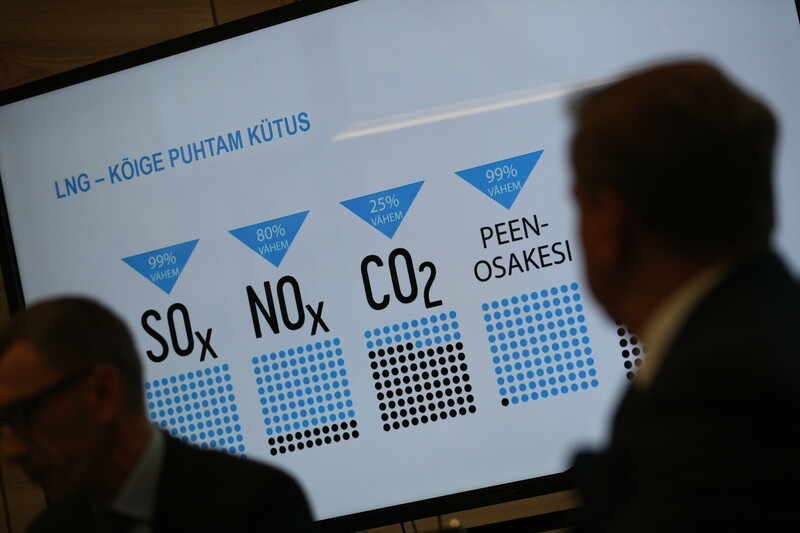 Alexela is a fuel importer and direct competitor of Eesti Gaas in the domestic market. According to CEO Andreas Laane, gas has seen intense development lately as a transport fuel and is doubtlessly on the rise both for maritime applications as well as on land. "A small barge like this was needed anyway to move LNG from point A to point B," Laane said. "It will get here in two years. By then we'll have a terminal in Hamina in Finland, for instance, and then we might really be able to transport LNG by sea as well rather than overland only," he added.